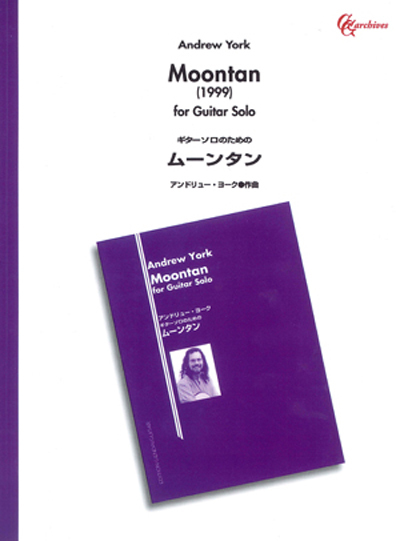 "Moontan" was written as a sequel to "Sunburst" using the same tuning and composed with the right hand resting on the fingerboard as well as the left hand. A lively piece making effective use of extended techniques. "Moontan" alternates from very funky to slow soulful.